This is a great treat as I have been a fan of the game, film and this sway to the darker side of the hill! 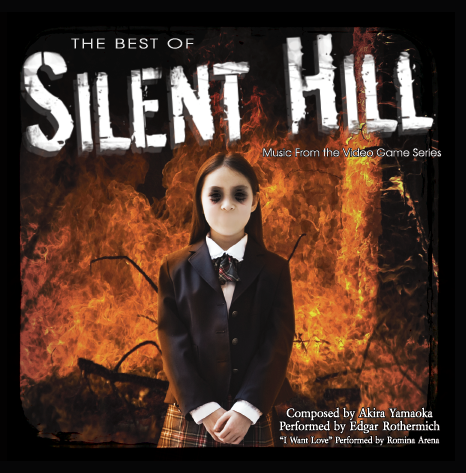 Silent Hill gives you a wide range and scope of score music that had been featured, but it's not all the side of darkness. 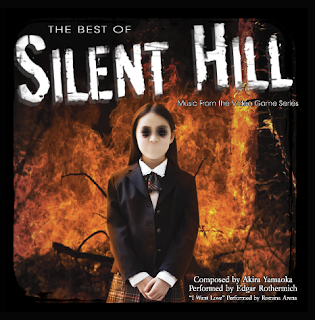 You will be enticed to from track to track as you travel the road and reach the sign to Silent Hill as you reach the middle and you know where you are. It's a great build up of music, you will be pleased with this CD.